Kenco coffee brand has chosen Karmarama as its lead creative agency following a competitive pitch for the £10m account. Karmarama will produce a new creative platform for Kenco, building the long-term strategy and integrated communications for the brand. 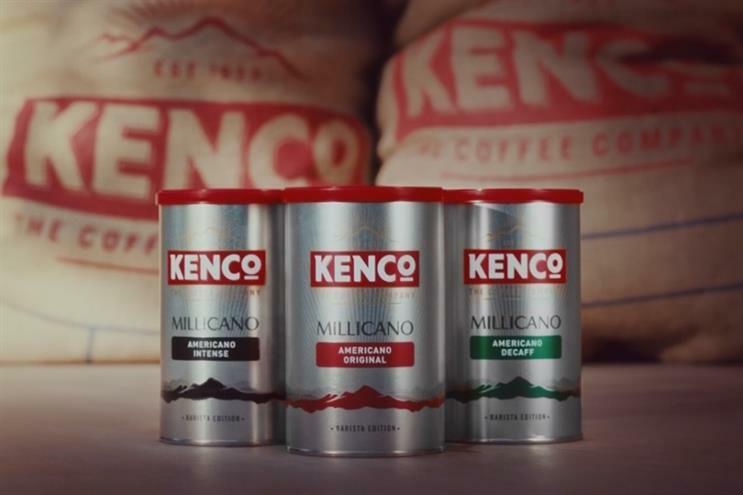 The agency will be responsible for all above the line, multi-channel advertising, including new messaging for Kenco, which is part of the Jacobs Douwe Egberts giant formed from the merger of Douwe Egberts with Mondelez’s coffee business in 2014. Martin Andreasen, marketing director UK & Ireland for Jacobs Douwe Egberts, said: "The team at Karmarama impressed us throughout the process, from their strategy to their creative work. "Their collaborative ways of working as an extension of our team make them the ideal choice to build the future of our Kenco brand." The account was previously held by J Walter Thompson London, which was put on notice in the spring after a 10-year relationship with Kenco. JWT’s work had included its multi-award winning "Coffee vs gangs" campaign, under the agency's previous executive creative director Russell Ramsey. The three-way pitch, that also included Saatchi & Saatchi and VCCP, was led by Andreasen, with no intermediary, and the team will report directly into him. James Denton-Clark, managing director at Karmarama, said: "Coffee runs deep in both our worlds and we’re super excited to be working with Kenco. Especially given they’ve got so many exciting things in the percolator." Last year, Jacobs Douwe Egberts moved its UK media planning and buying account from Havas to Carat, with the agency working across the all of the business’s coffee brands including Douwe Egberts, Kenco and L’Or.